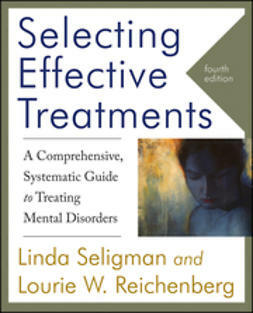 The DSM-5 material in this e-chapter update provides a bridge between DSM-IV-TR and DSM-5. 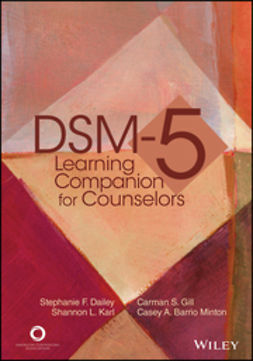 Professors, students, clinicians, and others interested in mental health diagnosis and treatment will find all of the information they need to smoothly transition to the new DSM-5. 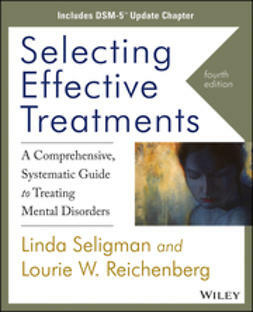 The e-chapter update provides all of the DSM-5 changes organized by disorder, so that readers can easily and completely adopt the new DSM-5 material. 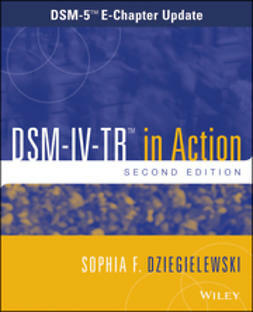 Many of the disorders in DSM-5 remain largely unchanged from DSM-IV-TR. 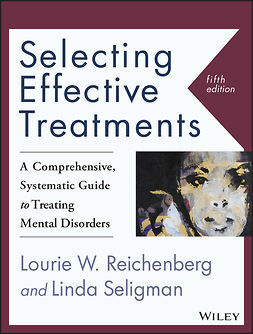 This, too, is noted in an effort to provide consistency and clarity between the 4th edition, and the DSM-5. 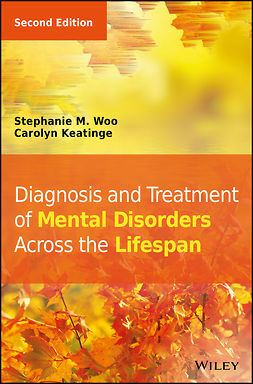 This new e-chapter update outlines the background for important changes made to DSM-5 including the elimination of the bereavement exclusion, new course specifiers for mania, a switch to the new syndrome concept for autism and schizophrenia, and many of the name changes to existing disorders (e.g., intellectual disability disorder, gender dysphoria). All of this, and more, is included in the e-chapter update to Selecting Effective Treatments, 4th edition.